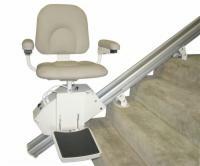 Reconditioned AmeriGlide Stair Lifts are great buys. 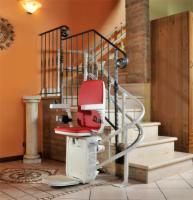 With a certified Factory Reconditioned AmeriGlide Stair Lift, it is possible to save money, without sacrificing safety. 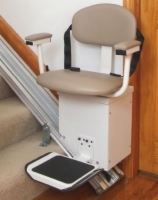 This is because an AmeriGlide Factory Reconditioned Stair Lift goes through an intensive inspection process, where its appearance and any internal components are inspected for wear or damage. All electrical components are tested and any components that show signs of wear are replaced. 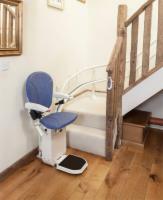 When the inspection process is complete, the stair lift is guaranteed to be in the same working order as new units. Contact our stair lift experts now at 1 (800) 339-6329.